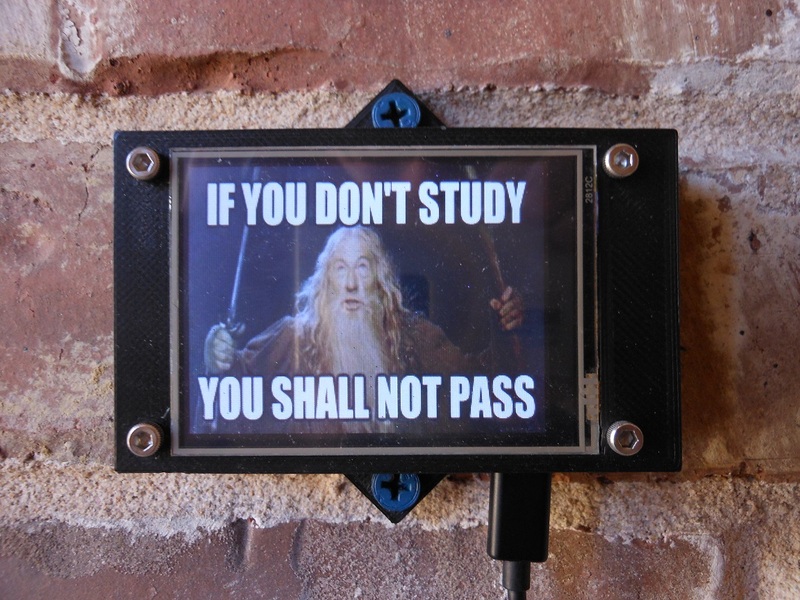 Relays are cute little (2.8″ diagonal) LCD color screens which connect to your wifi network and can be used to display any images or messages of your choice. Once your Relay is connected to wifi, you can control it from anywhere else in the world by logging in to the Relay website and entering a message or uploading an image for it. Relays come in two versions, desk or wall-mounted. Leave a message for your mailman without sticking up post-it notes on the door! Tell him to leave packages by the door for example, and not to ring the doorbell because babies might be sleeping inside. Messages can be pictures not just words, which comes in handy when grabbing the attention of mail carriers in a hurry. Put a picture of new additions to your family, whether human or animal or plant, on your Relay by your front door and let the neighbors know about them. 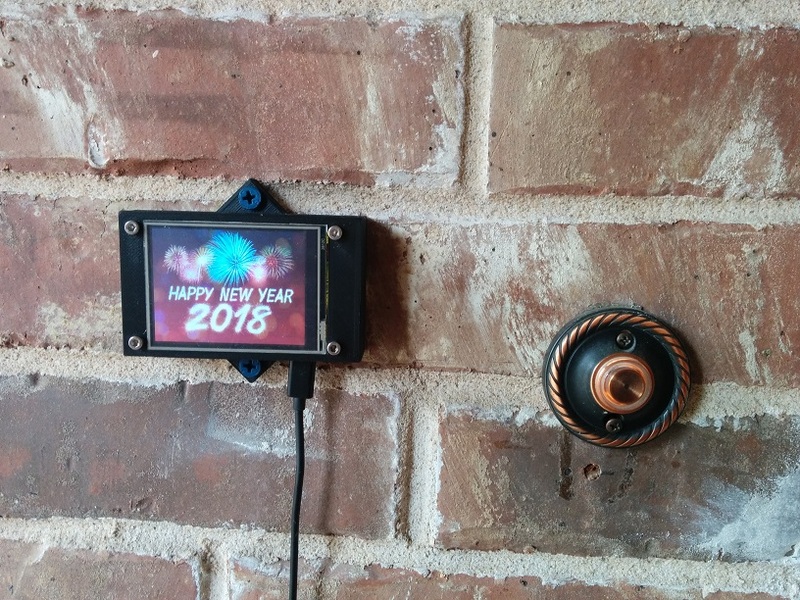 Put a Relay on the desk of your loved one / spouse / significant other / bff / boyfriend / girlfriend / … and change the message or picture it’s viewing every day (or as often as you like), depending on what you want to tell them. 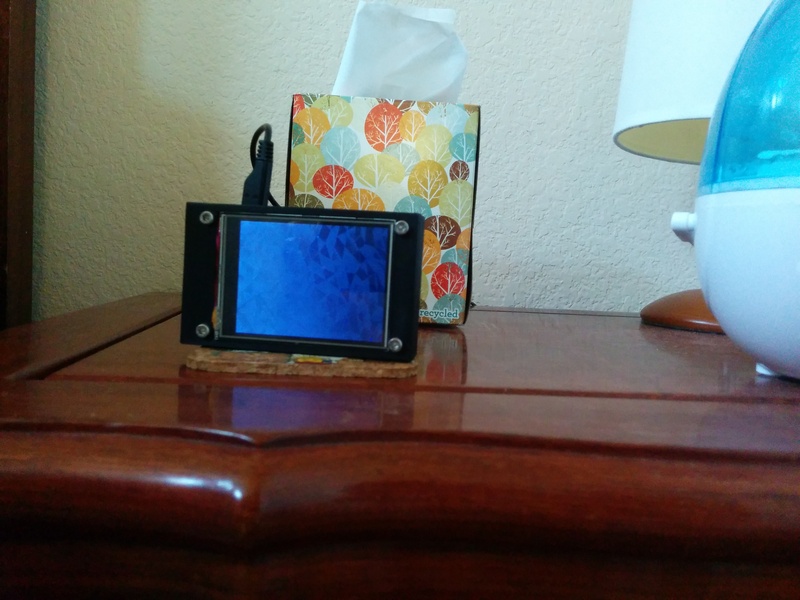 Or just use it as a digital picture frame for yourself – who needs loved ones anyway? Just hook up your Relay with some dank memes (this is what the cool kids call them, we’re told) and mess with people. 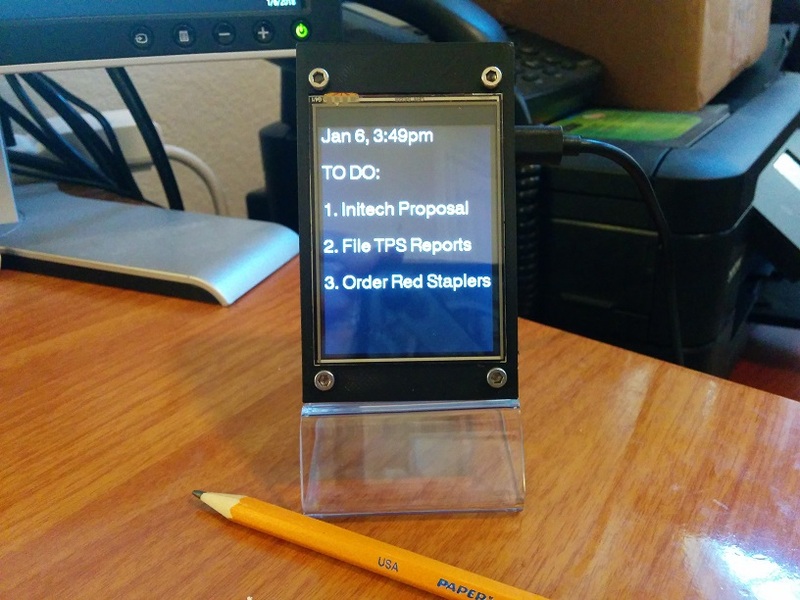 Use your Relay on your desk to show your to-do list and remind you about all the things you’re supposed to do today. Got it, Milton? Use your Relay as a calendar and clock. Relays can always just show the current date and time, if you’re really out of ideas about what else you can do with them. Relays are now available for just $49.95 with Free Shipping!